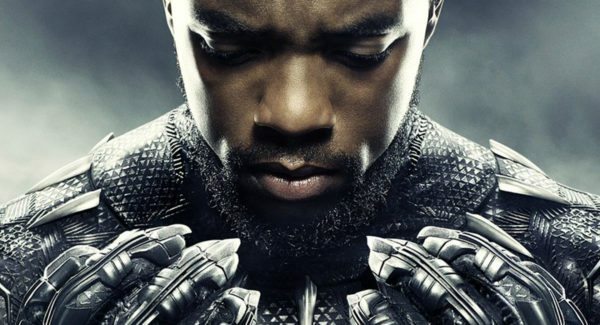 There naturally comes a lot of pressure with making a sequel to one of the highest grossing films in history but Ryan Coogler seems to be handling it just fine. Black Panther was a massive success, especially in the US, where the film actually earned more money than Avengers: Infinity War. 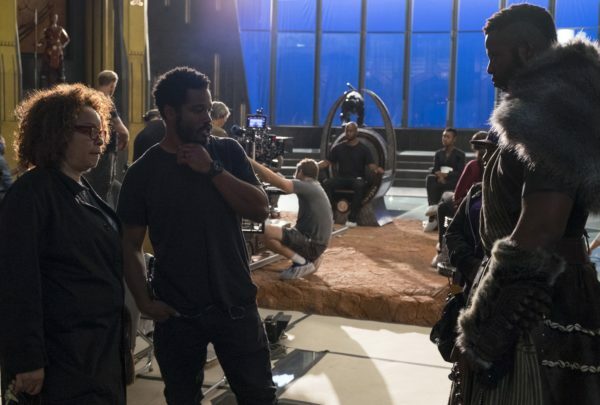 Black Panther 2 is now, of course, on the way, with Ryan Coogler returning to the director’s chair. So a quiet confidence from Coogler and his team. What about you? 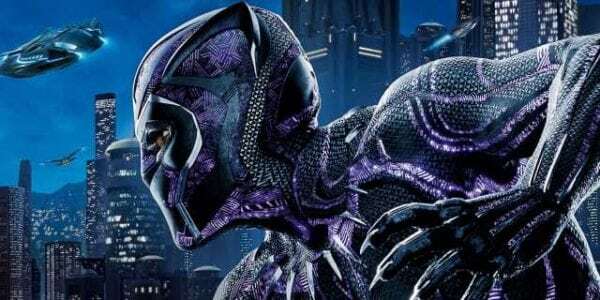 Do you think Black Panther 2 can match the quality and success of the first film?